CAN YOU IDENTIFY THIS MONSTER? Following some dark ethereal energy, we went out on Mathew's motorcycle to prowl the night. We eventually found our way to an abandoned amusement park. There was a strong aura of evil about the place, so we decided to investigate. We spent the entire night exploring the grounds, only to turn up...nothing. Perhaps our intuitions were mistaken. The following night, however, there came a scratching at Mathew's mother's basement window. Going out to see who was there, we were approached by an extremely large raccoon. The raccoon spoke to us. 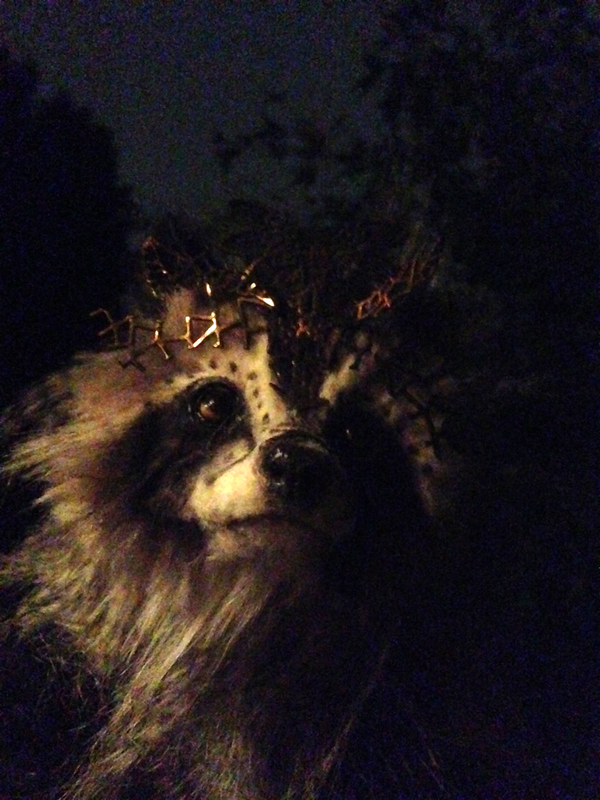 He claimed to be the King of the Raccoons and explained that he had followed our trail from the amusement park to tell us that we needs must return. Whatever evil dwelt within, we had not discovered it. He tasked us with cleansing that place of the spirit that haunted it. And so we returned. As we stalked the grounds, it slowly became evident that someone or something was stalking us. 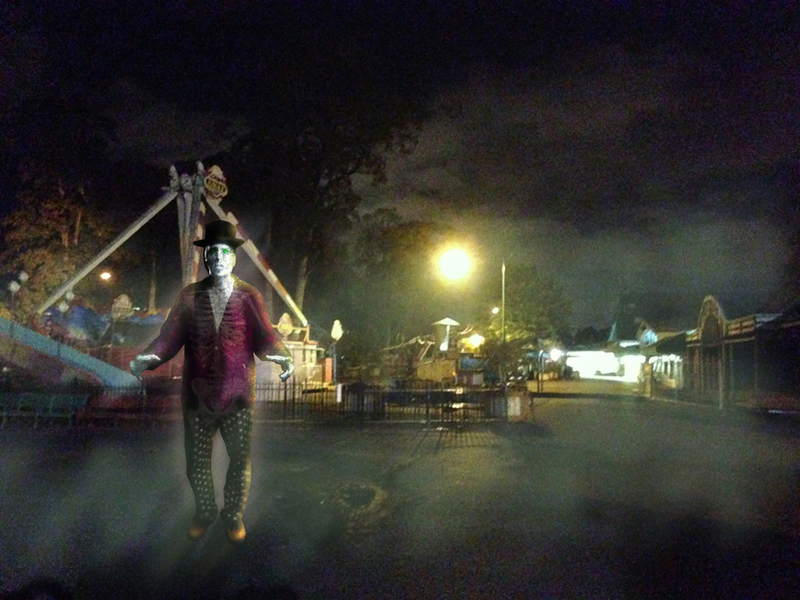 It was a strange apparition, apparently a man in the garb of a circus ringmaster. This strange, spectral ringmaster dogged our footsteps but faded into mist every time we tried to approach him. His bones seemed to show through his flesh and even through his clothing when the moonlight struck him just so, and mist seeped from his body. After half an hour of this cat and mouse game, he finally approached us, beckoning Mathew silently closer as if eager to speak with him. We moved toward him and he struck Mathew a blow across the face that drained his strength and the warmth from his body. Mathew tried to slay the specter with his flaming sword, but the blade passed through the ringmaster as if he were vapor. As Mathew swung at the ringmaster again, the fiend struck him a second time, draining him enough that he nearly collapsed. I threw up a psionic shield at that point to protect him and for the next twenty minutes, the ringmaster made repeated attempts to get at him. Then, he seemed to fade away. But it was a ruse. The moment I lowered my shield, the ringmaster reappeared and sprang upon Mathew's back. The specter seemed to be trying to push his way into Mathew's body. Realizing there was no way to slay the spirit directly, and following the advice of some friends, I honed in on the source of the specter's power. I was drawn to an elaborate carousel. I urged Mathew to run for the ride while the ringmaster continued trying to push his way into Mathew's soul. As my Valhalladrim's life force was draining away from him, he managed to climb aboard the carousel and I led him to a hideous black wooden horse. Mathew struck it with his sword, setting it afire and cracking the wood, revealing that it was hollow and filled with human bones. As it burned and the bones were consumed, the ringmaster silently cried out and then boiled away into the darkness. 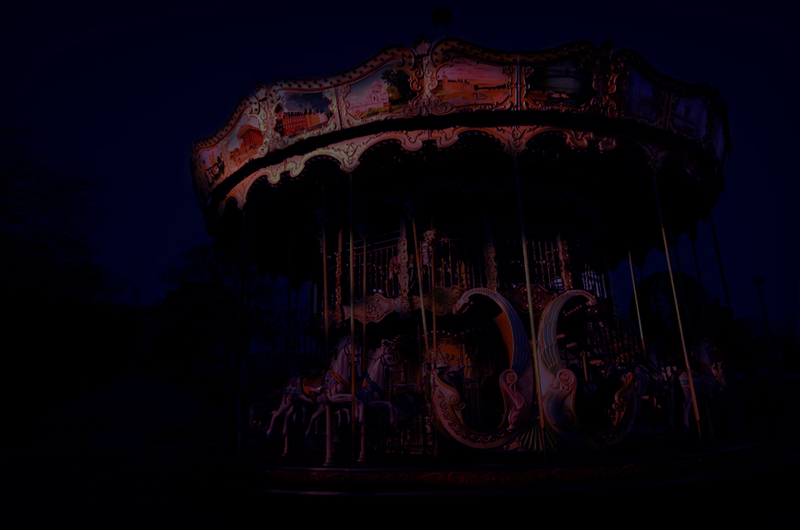 We burned the entire carousel to the ground and found a chamber beneath it. Inside were many bones and several strange artifacts. 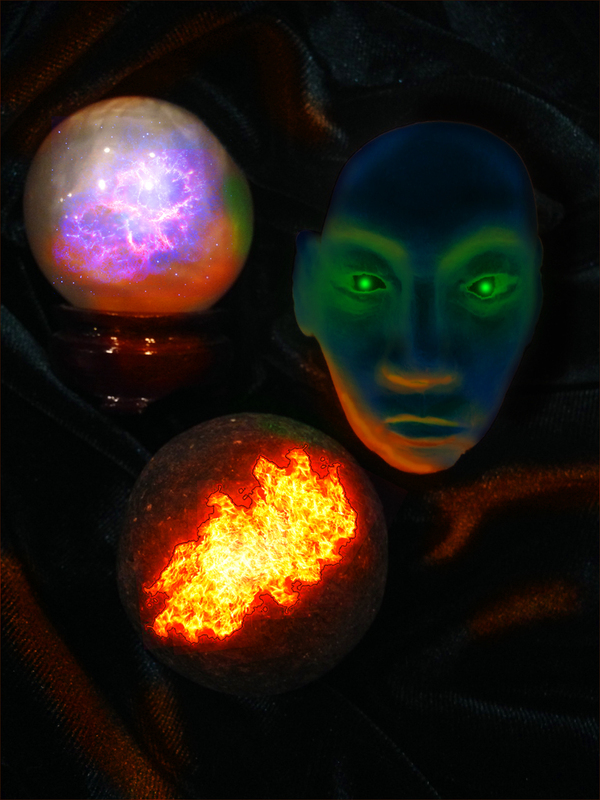 I was able to sense that three of the artifacts had human souls trapped within them. As we contemplated the items, the Raccoon King returned. He thanked us for the service we had done him, but put laid a quest upon us. We have been charged with freeing the souls, but we must travel to find the one who enslaved them. Follow Jim's board Foes on Pinterest.